Identifying and explaining each locally set planning application requirement. The South Gloucestershire Council revised Local Planning Application Requirements list was formally adopted at the end of November 2017 following a comprehensive review and public and stakeholder consultation. 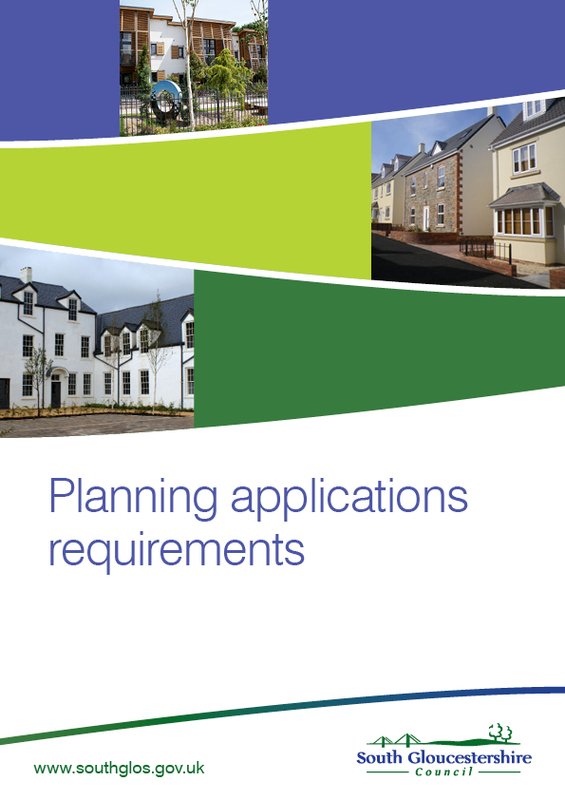 These should be read in conjunction with the National Planning Application Requirements to ascertain the plans and documents required to be submitted with your planning application.